My obsession this week (seems I'm very fickle) has been ACCESORIES. Recently I've made some good lil investments vis a vis accessories. 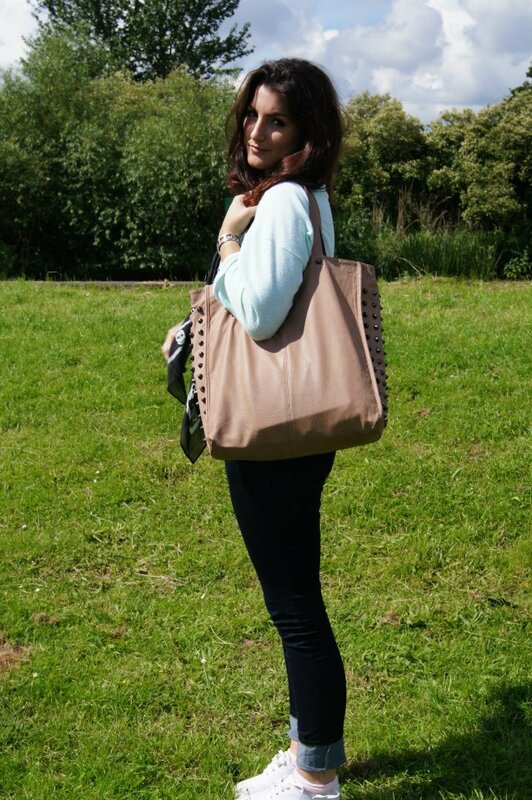 Firstly my beige studded bag which is ...wait for it... from PRIMARK. I've had tonnes of compliments on it which is always lovely to have. I've become a bit in love with studs (studded jacket, studded phone case now studded bag...! 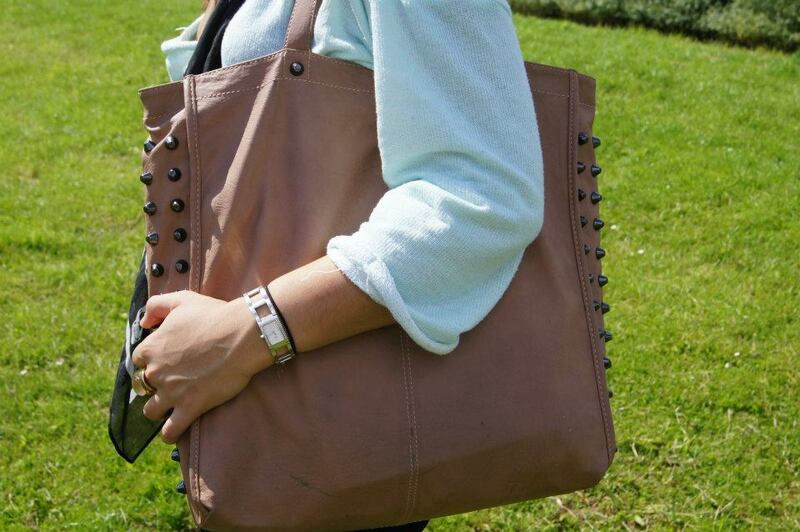 you get the picture) The search for a studded bag has been a long one but Ive finally found it! YAY! Scarfs are another recent obsession. They make the most mundane outfits look reem.com. This is a rubbish copy of an Alexander McQueen classic...from, you guessed it, Primark. My new bestest ring! 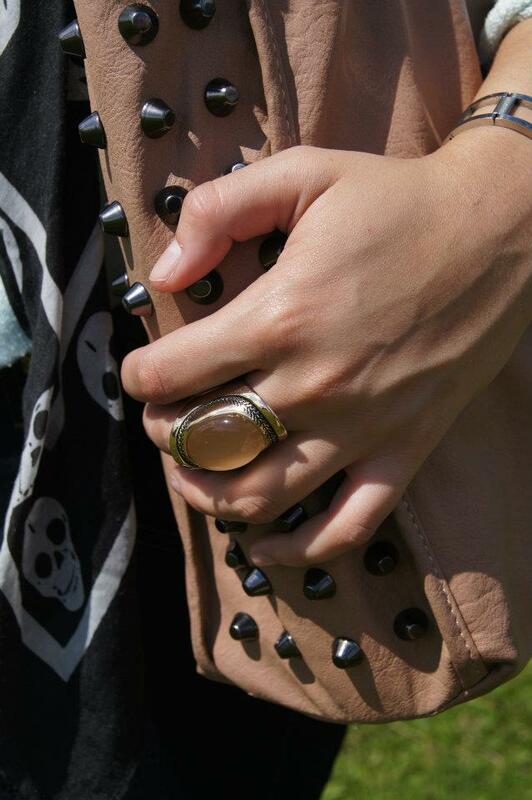 Chunky rings are the way forward fo sho! I can't really get away with thinner bands because they don't make my hands look very feminine so opting for the chunkier rings tends to suit me better. 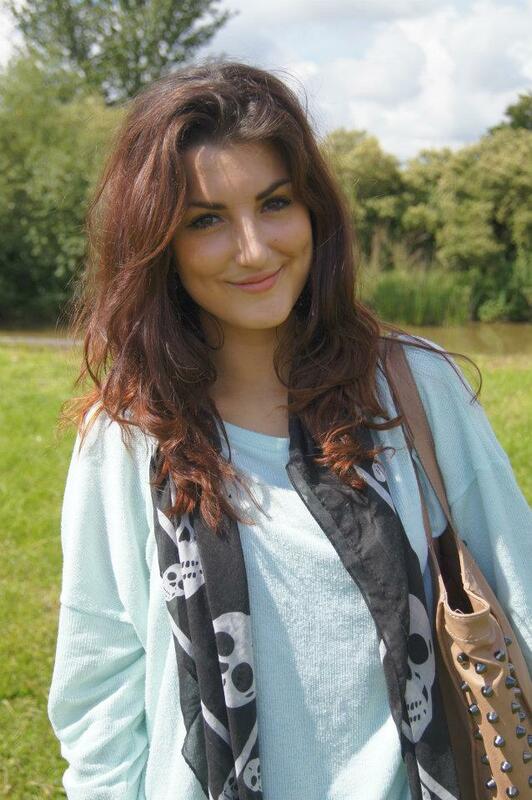 This beaut was from Topshop. The earrings caught my eye straight away and my motto is : if you see and and love it straight away then its a sign to buy it! Any excuse! Again a cheeky little sale number from Toppers. Although they have made my ear go a bit strange because WOW at my life I'm allergic to EVERYTHING. They are also the heaviest thing on earth and remind me of an illuminati sign #obsessedwiththeilluminati. notonthehighstreet.com has some really beautiful rings that you can personalise with a message / saying. 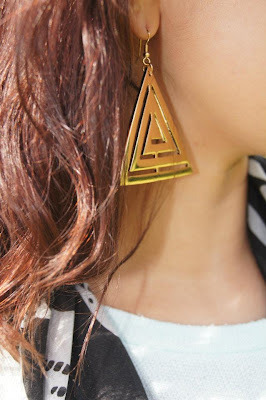 What jewellery/accessorises have you had your eye on lately? Id love to see your favs! Those earrings are amazing. I've seen that bag around a lot though and I also think it's lovely.